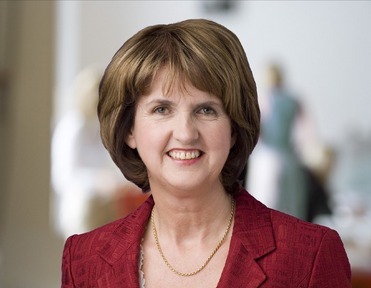 Social Protection Minister Joan Burton has defended the decision to reduce the number of ghost estates that will be exempt from the property tax. Just 5,100 homes will get a waiver from paying the levy, compared to 43,000 properties that were not liable for the household charge. It means that of the 1,770 unfinished housing developments around the country – residents in only 421 will not have to pay the new fee. Minister Burton said that homeowners who believe they should be entitled to a deferral of the charge should outline their reasoning on the tax forms. “If people have queries the they should take them up with the Revenue Commissioners, with the Department of Finance, and the Minister for Finance, because they will deal with any such queries,” she said. The full list of exemptions can be found here.